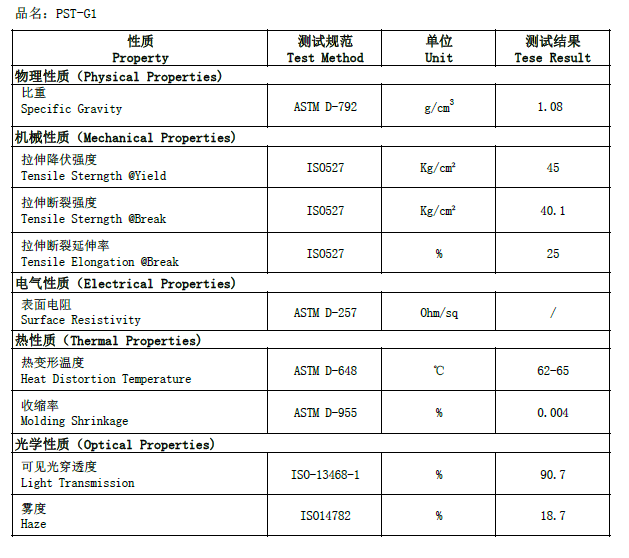 PS Clear Sheet For Carrier Tape It offers excellent balance between mechanical strength and moldability, and can be used in applications such as complex forms and deep-drawing shapes.Thickness and width can be according customer request PS Clear Conductive Sheet and PS Clear Antistatic Sheet are typically used as electrodes when a situation calls for low resistance electrical contacts without blocking light.Transparent materials possess wide bandgaps whose energy value is greater than those of visible light. As such, photons with energies below the bandgap value are not absorbed by these materials and visible light passes through. Some applications, such as solar cells, often require a wider range of transparency beyond visible light to make efficient use of the full solar spectrum. 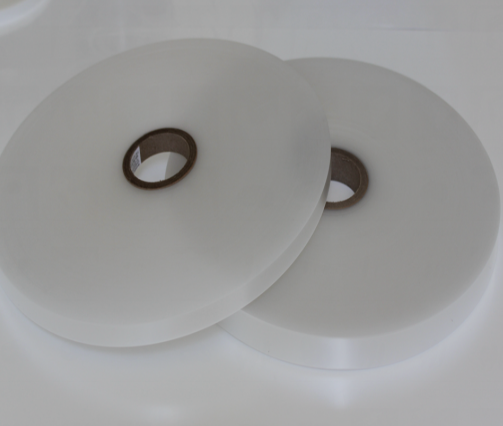 Looking for ideal Clear HIPS Sheet For Carrier Tape Manufacturer & supplier ? We have a wide selection at great prices to help you get creative. 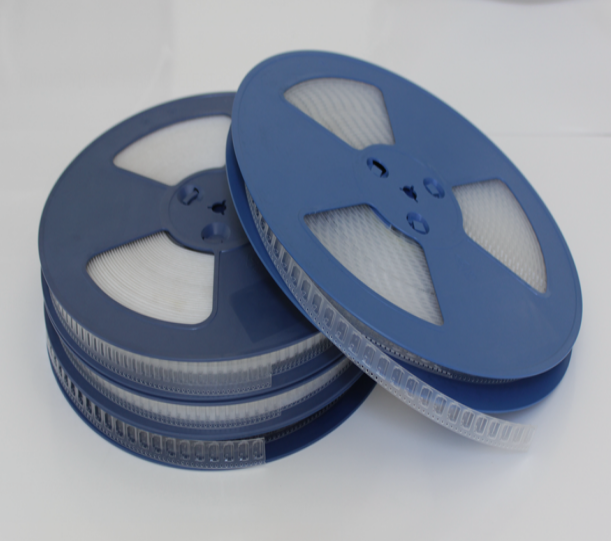 All the Clear Carrier Tape Raw Material are quality guaranteed. 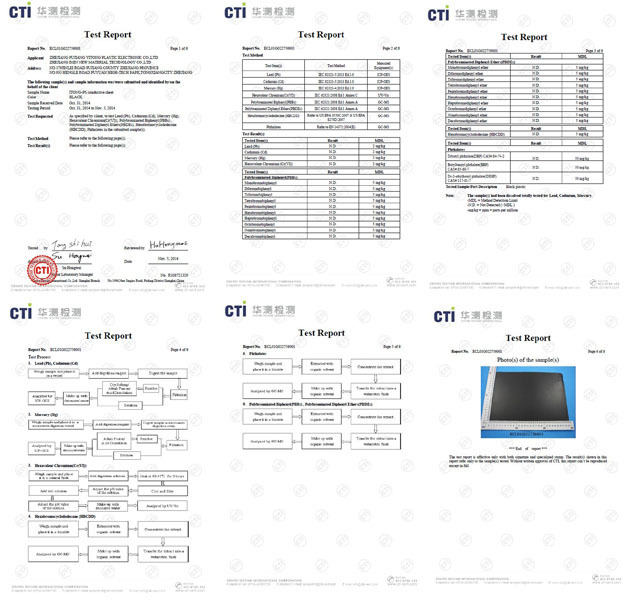 We are China Origin Factory of Carrier Tape Raw Material. If you have any question, please feel free to contact us.